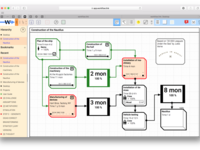 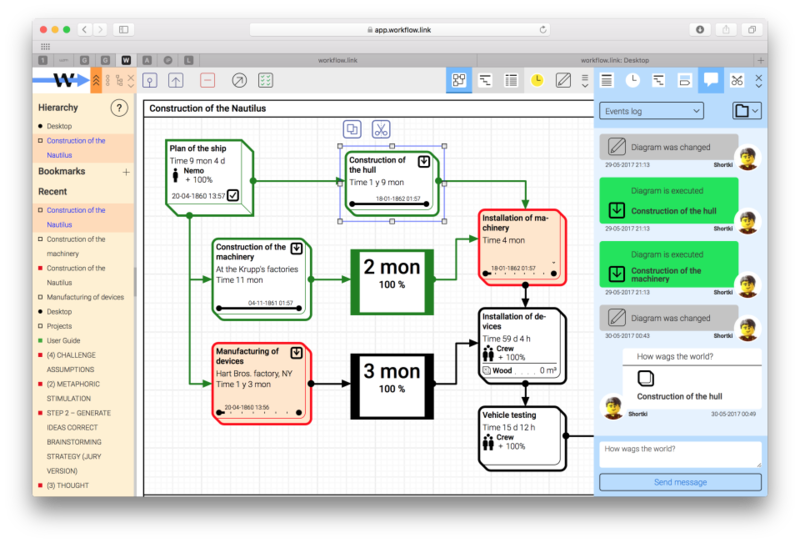 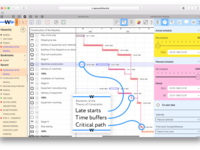 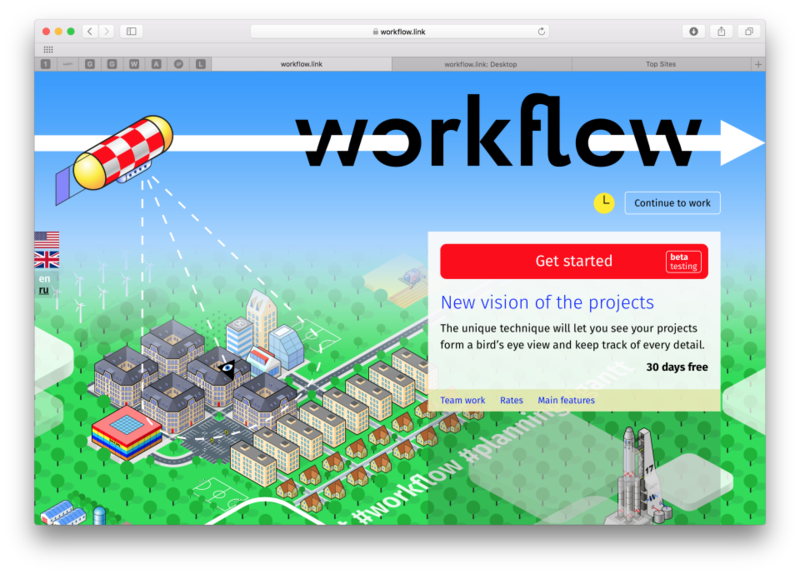 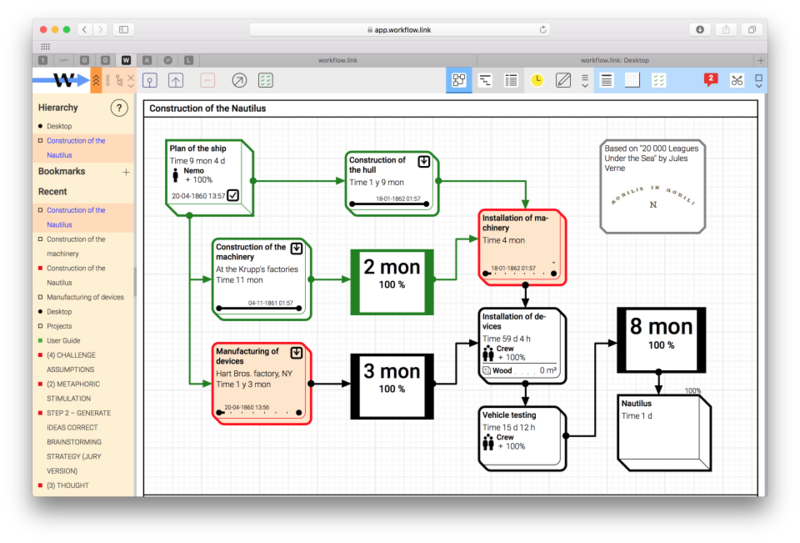 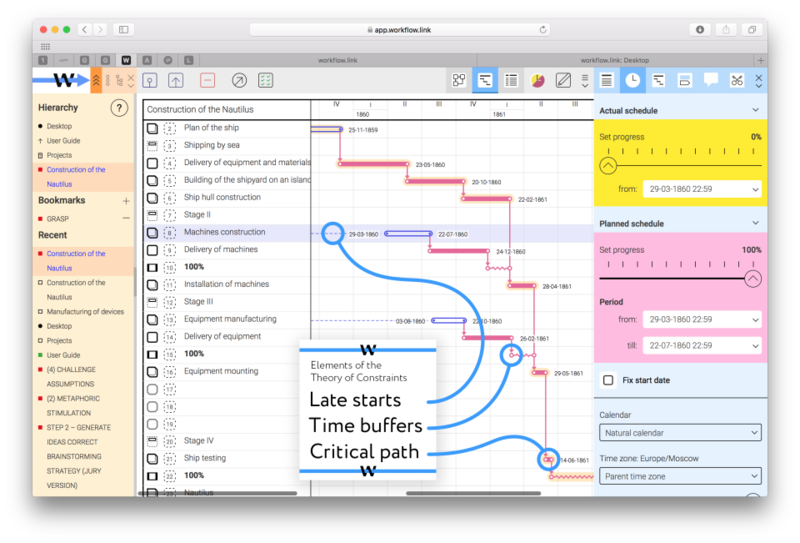 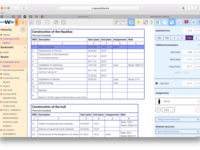 workflow.link is a project management web service based on working with workflow diagrams. 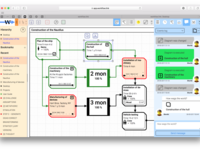 The presentation of the project in the form of a visual business process has a number of advantages. 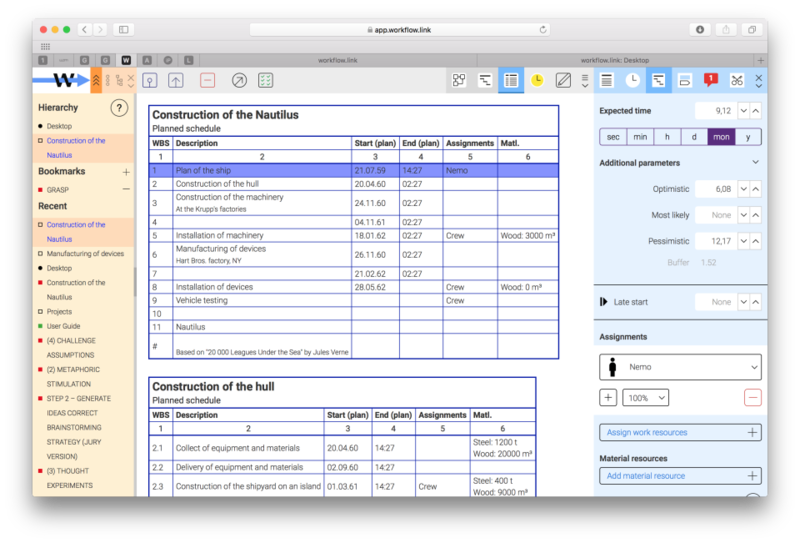 For experienced project managers, it will be easier to find a common language with business users, resource holders and stakeholders. 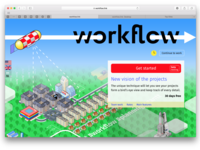 For beginners of the project area, it will be easier to master the project techniques, for this the service has a detailed guide.